Don’t blink. You might miss it! This week, gear up for exciting challenges and take handle of some of the fastest man-made machines. 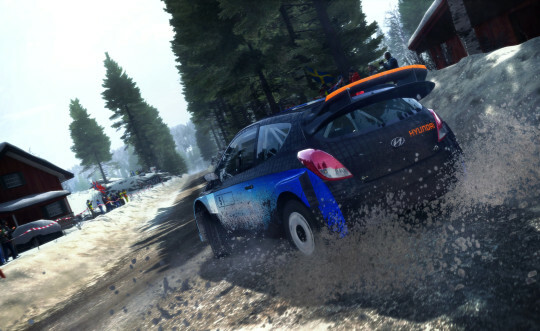 Check out the 6 racing games you shouldn’t miss at up to 90% off! 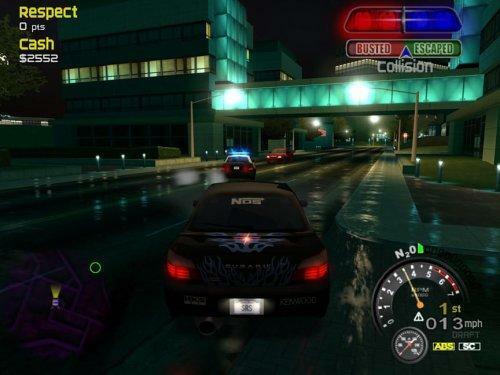 Gas Guzzlers Extreme is a fast, furious, armed-to-the-teeth, trigger-happy shooter, shifted into top gear! 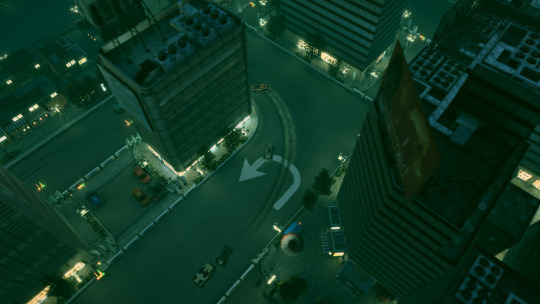 Take a white knuckle ride in this crazily addictive combat racing game. Grab the Gold Pack on IndieGala with Full Metal Frenzy and Full Metal Zombie DLCs today! 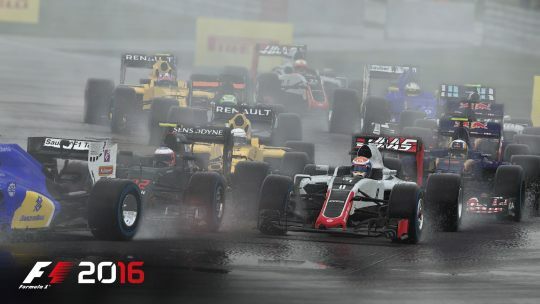 Create your own legend in F1™ 2016. Get ready to go deeper into the world of the most prestigious motorsport than ever before. Work with your agent, engineer and team to develop your car in the deepest ever career experience, spanning up to ten seasons! 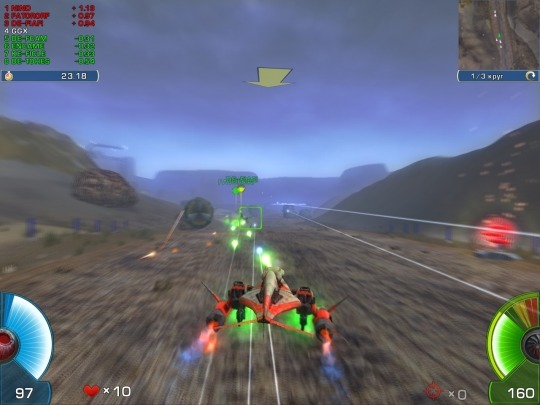 GRIP is a futuristic combat racer inspired by the Rollcage games from 1999/2000. Combine furious speed with intense action to create memorable gaming moments you won’t forget. A.I.M. 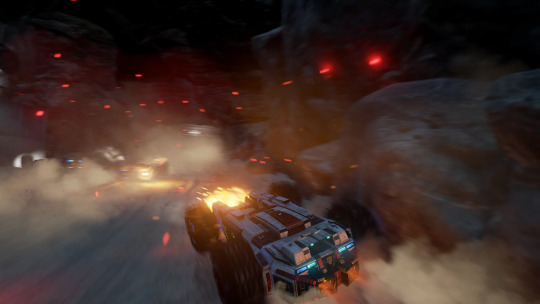 Racing welcomes you to the planet Polygon-4, where deadly vehicles of the distant future compete, swishing planet’s dusty atmosphere at a tremendous pace! 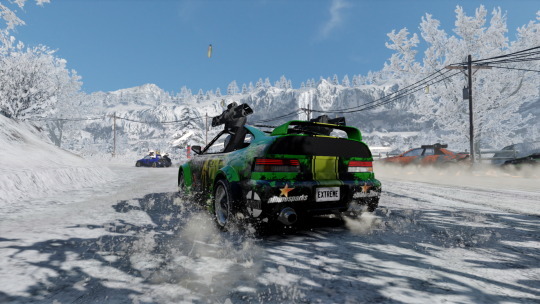 The race is on in Mantis Burn Racing, where fast-paced bumper-to-bumper racing combines with intuitive, tactile gameplay and stunning visuals in one of the best-looking and immersive top-down racers around! 7 racing games; one for each day of the week. How’s that for some #MondayMotivation for you?